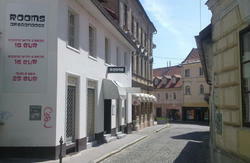 H2ohostel is set in a green and quiet part of old part of town Ljubljana. The river Ljubljanica is passing by our hostel and from our windows is a beautiful view on Ljubljana's castle. It`s leisurely 3 minutes walk from H2Ostel to the tree bridges (they are in the town centre). 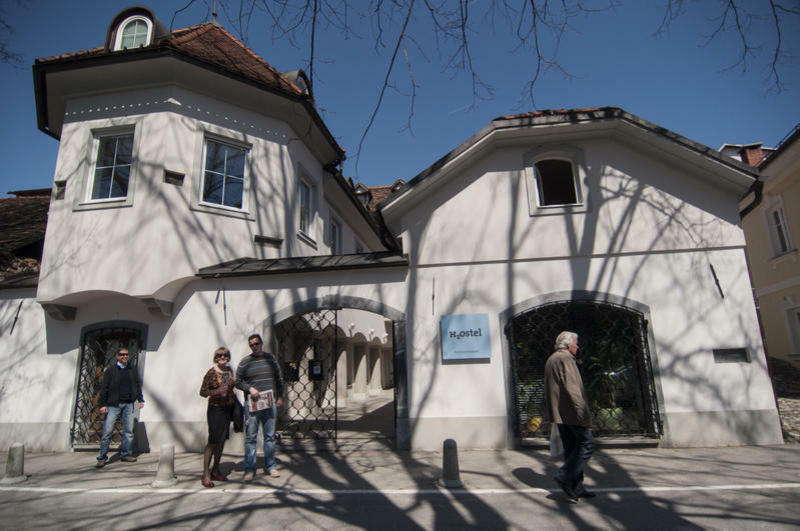 You will walk through the old part of town centre past many pubs and restaurants along the Ljubljanica river. In this 3 minutes you will see the best architecture of our great architect Jozef Plecnik. Nearby the hostel is a post office, bank, supermaket, many different shops and the market place. H2ohostel is in new built house. We can offer you nice, totally new decorated non-smoking rooms. In each room comfortable beds, wardrobes and tables. In common room you can relax and watch TV (DVD) or you can use the computers and internet connection for free. And if you have your own computer you can use the wirelles internet in every room. You can also use the kitchen (24/7) to warm things up or to prepaire the meel on you own. Tourist tax (1,01 eur per person per night) is not included in price. IN THE SUMMER OUR CUSTOMERS CAN ALSO RENT BICYCLES FOR ONLY 5 eur PER DAY. 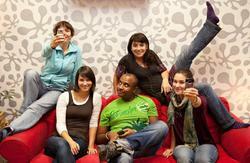 Cancelations are accepted only 24 hours before check - in (guest arrival to the hostel) with no charge. NOTE: bookings with arrival time made from 28/12 2010 to 03/01 2011 require to be canceled min. 5 days before arrival date, if not so, you will be charched the whole amount. 1. When you arrive on main train/bus station in Ljubljana, just go on Resljeva street then walk straight ahead to the Dragons bridge. Before this bridge you turn left and then walk another 50 m along the river Ljubljanica and you will see our hostel. From the main train/bus station in Ljubljana to our hostel you will walk just 7 minutes.